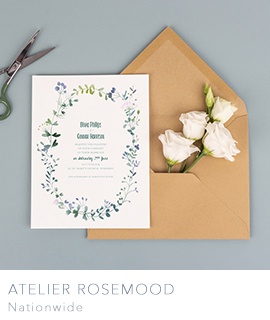 Atelier Rosemood is a young French company specialised in the creation and production of personalised stationery. 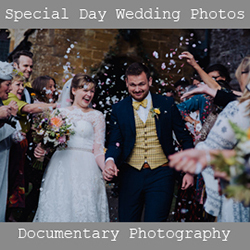 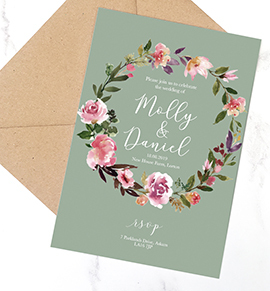 Their goal is simple yet ambitious, to make sure that every single customer is absolutely delighted with their order of custom wedding stationery, treating each save the date, invitation and thank you card as if it were our own. 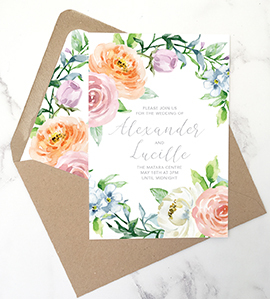 Rosemood collaborates with talented independent designers worldwide to bring fresh contemporary wedding stationery designs to future brides and grooms across the UK, with all of their designs having a chic French touch. 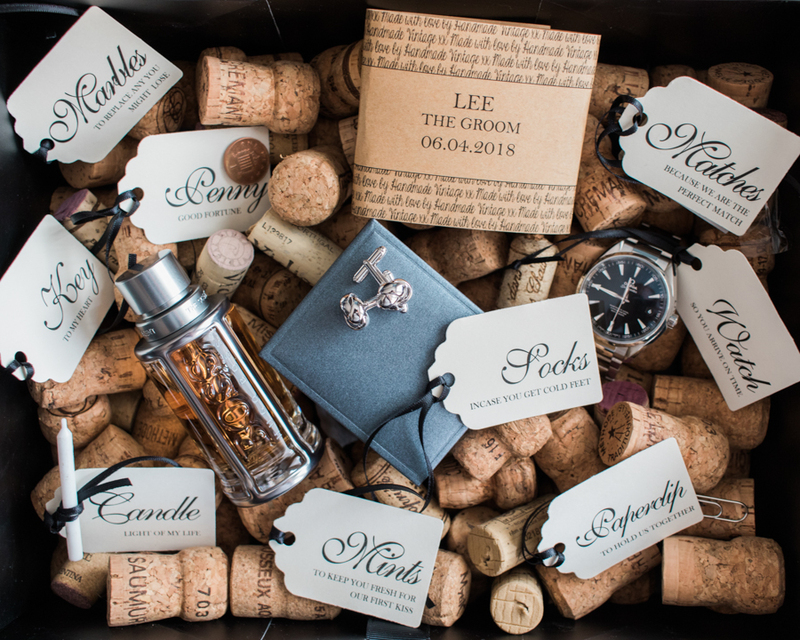 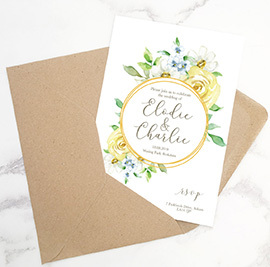 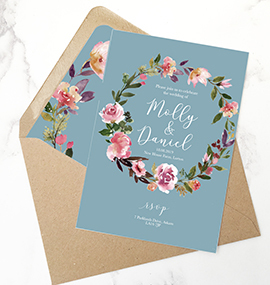 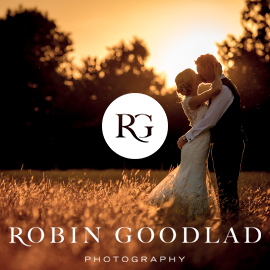 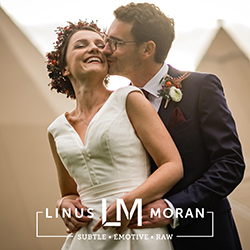 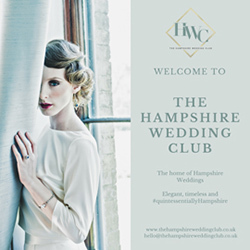 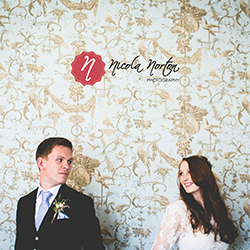 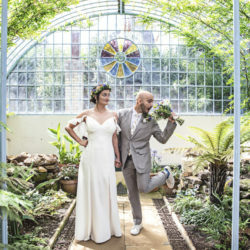 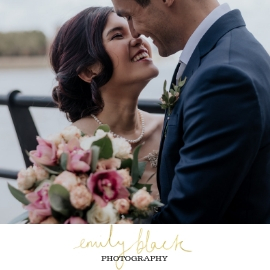 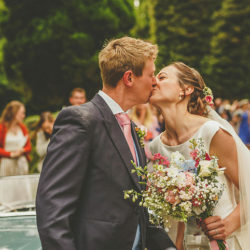 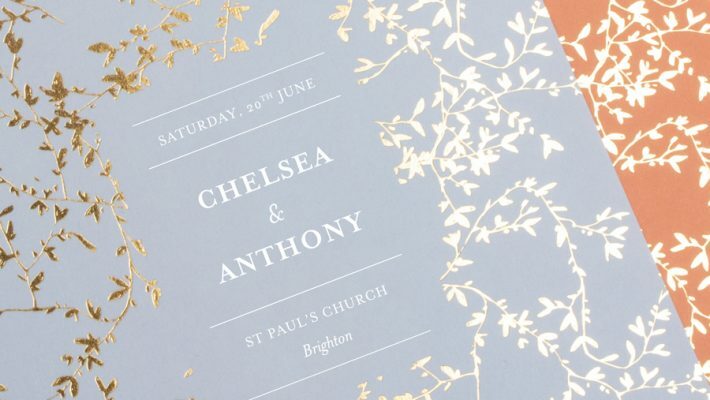 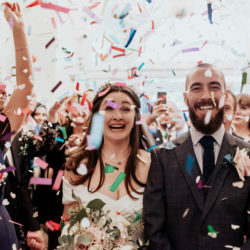 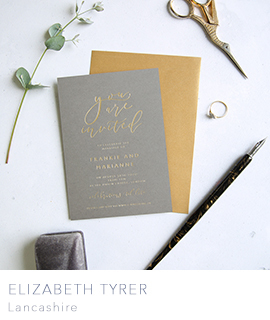 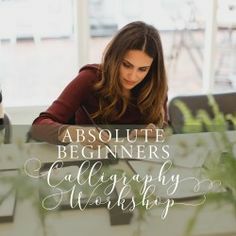 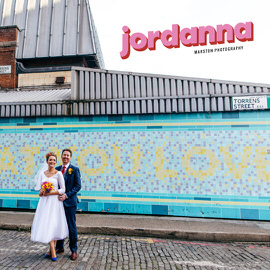 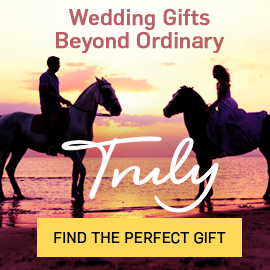 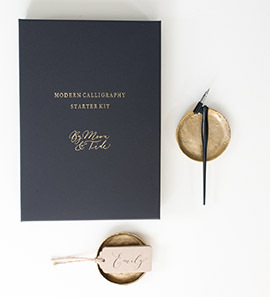 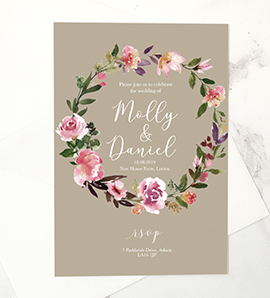 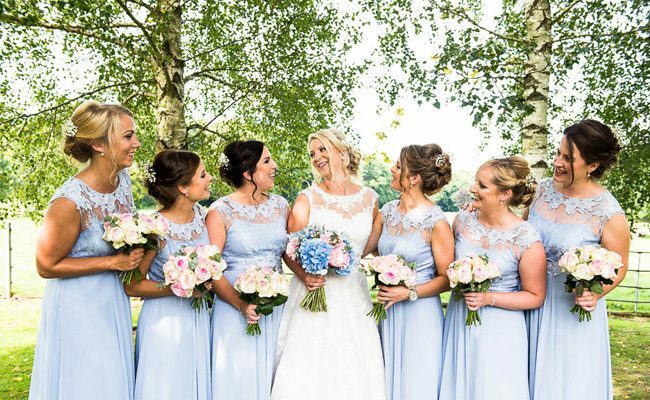 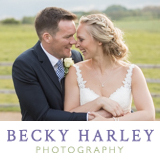 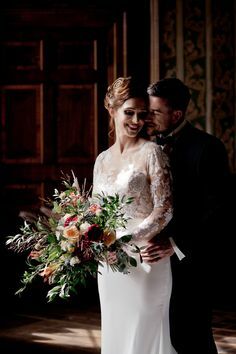 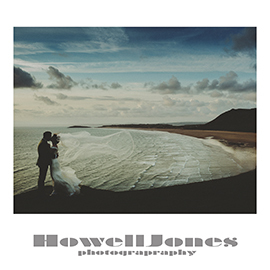 Their headquarters and very own printing studio can be found in Nantes, France but all of their wedding stationery can be personalised and ordered online. 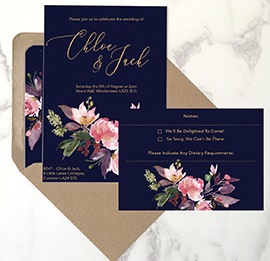 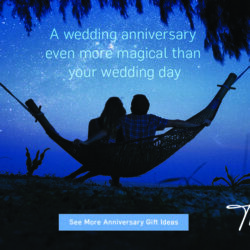 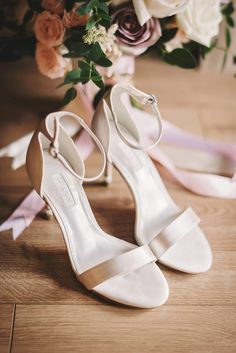 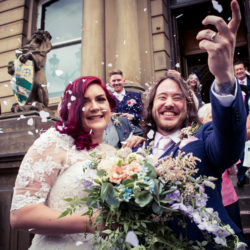 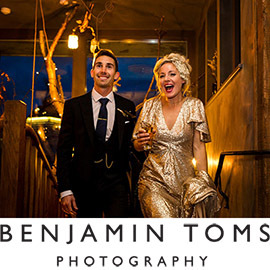 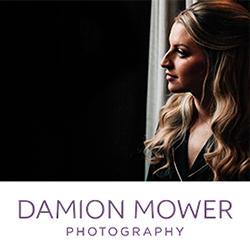 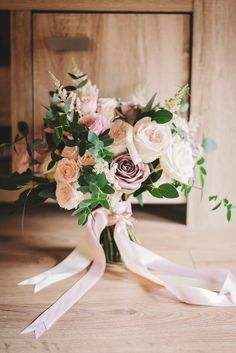 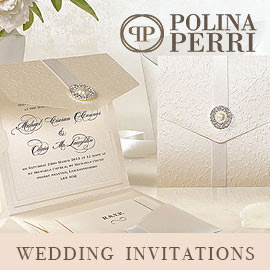 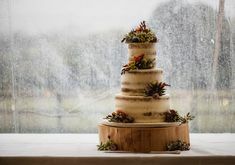 They pride themselves on their top-notch customer service and even offer a complimentary proofreading and retouching service to make sure that your wedding stationery is absolutely perfect. 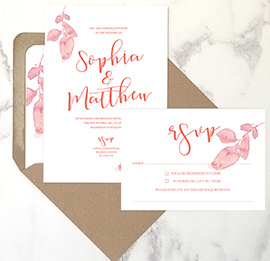 You can, therefore, rest assured that with Rosemood, your wedding stationery will be in safe hands! 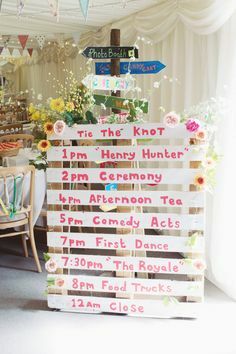 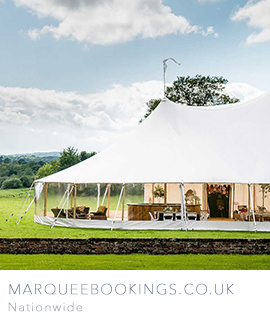 Marquee Bookings.co.uk is the UK’s only Marquee Hire comparison and booking website. 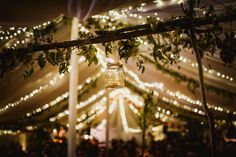 Use the postcode search to find your perfect marquee. 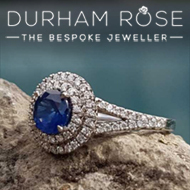 Speak with our experts & receive tailored quotes, floor plans & a free site visit. 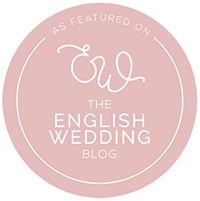 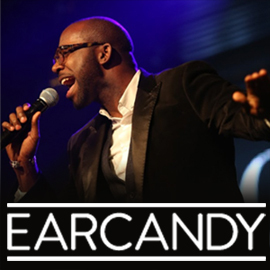 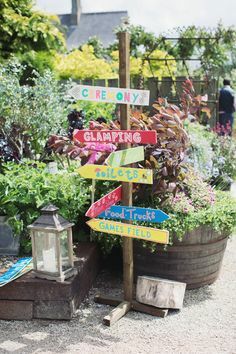 We offer unbiased expert advice whatever your budget & event size. 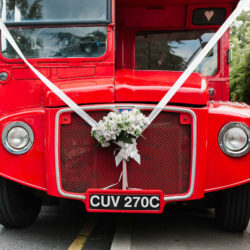 Stress-free friendly help so you can compare quotes & find the best deal for you. 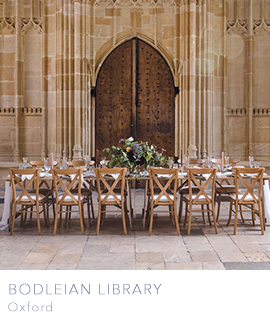 The Bodleian Library is housed in a remarkable group of buildings which forms the historic heart of Oxford University. 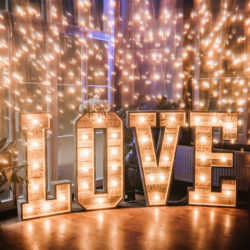 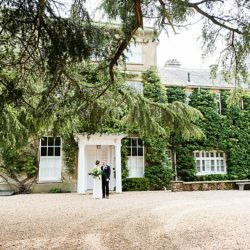 This beautiful venue can be the setting for your wedding, with spectacular rooms which are ideal for both large and small events. 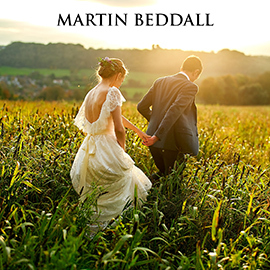 Visit the wedding showcase at the Bodleian on 3rd November – it’s free, but places are limited so booking is advised. 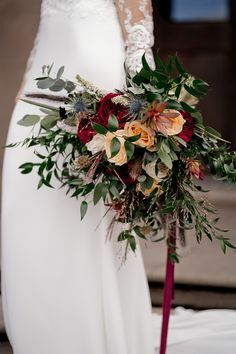 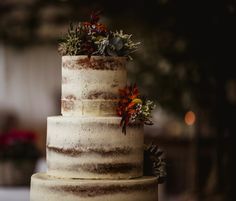 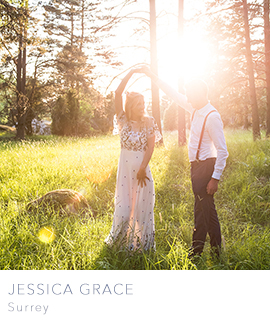 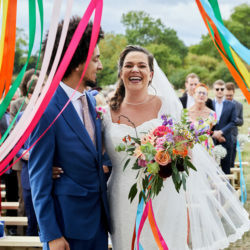 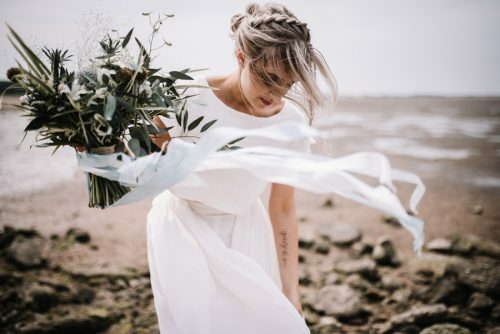 « How to mix n match boho and minimalism for a gorgeously affordable wedding look!